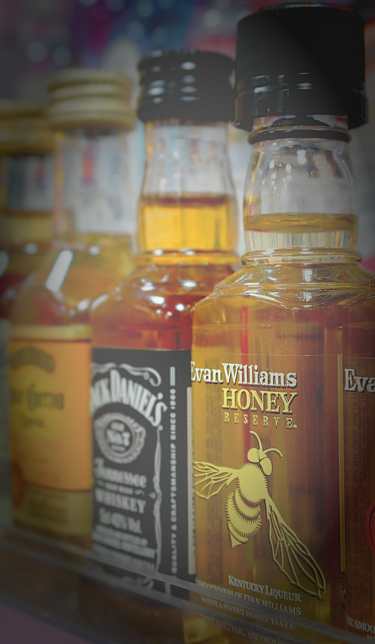 ADVERTISE AND MARKET THE ALCOHOLIC BEVERAGES LIKE WINE AND SPIRITS. 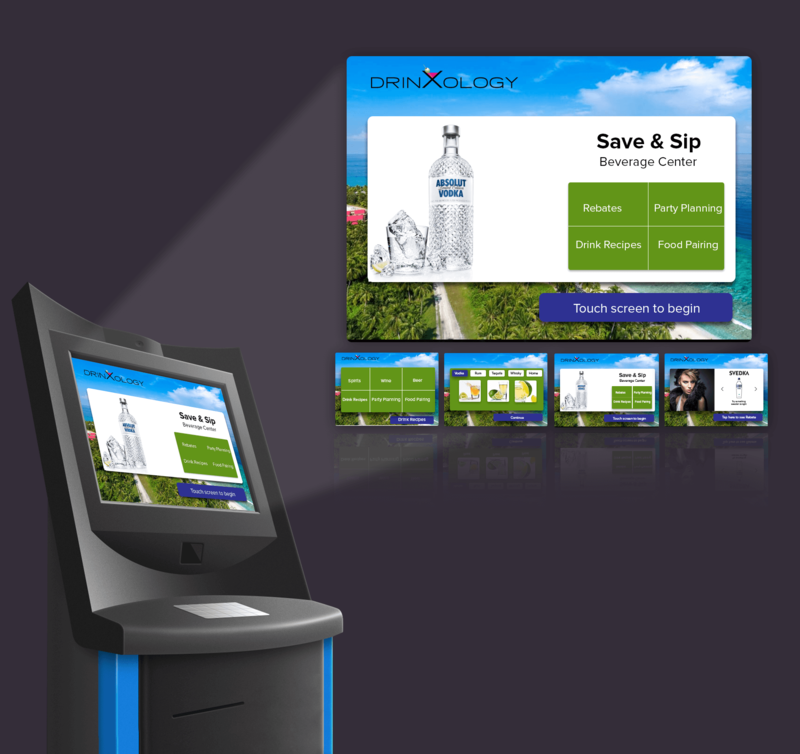 The app emphasis on advertising and marketing the alcoholic beverages like wine and spirits to consumers at kiosks. The firm helps their partners to stimulate brand awareness and customer-engagement rate.